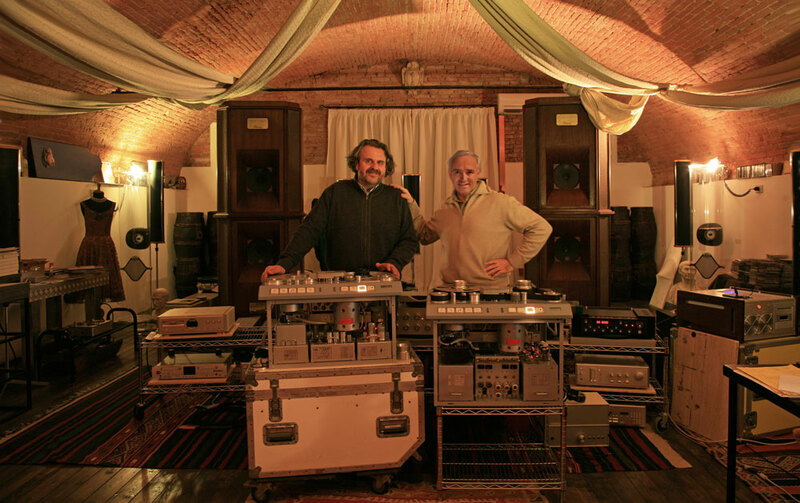 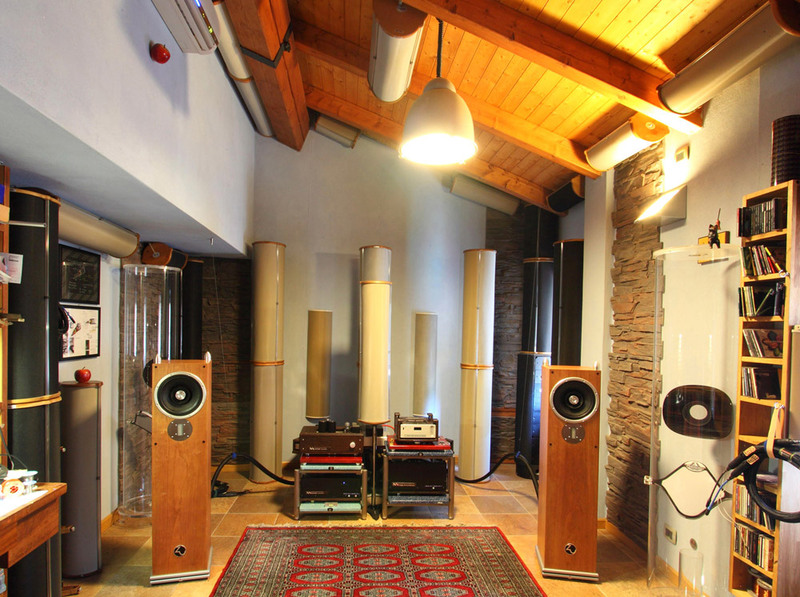 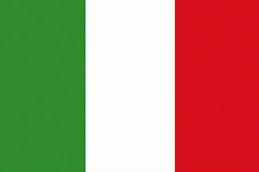 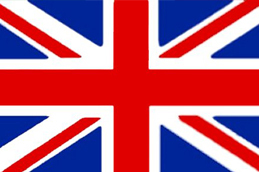 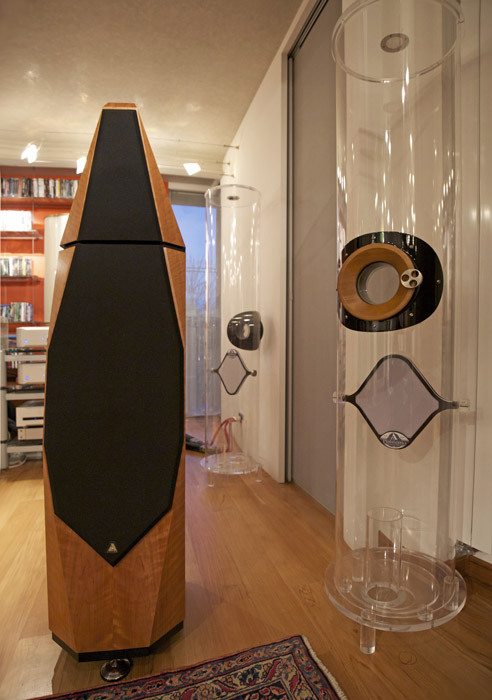 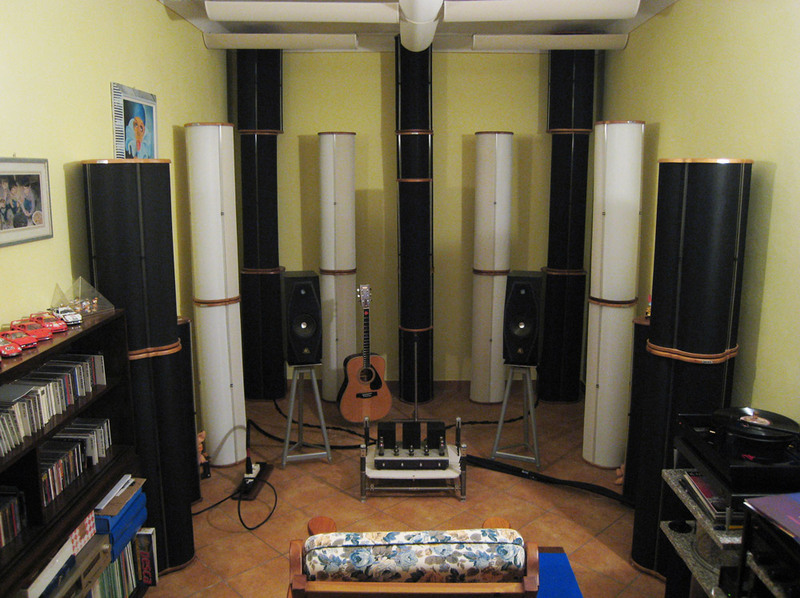  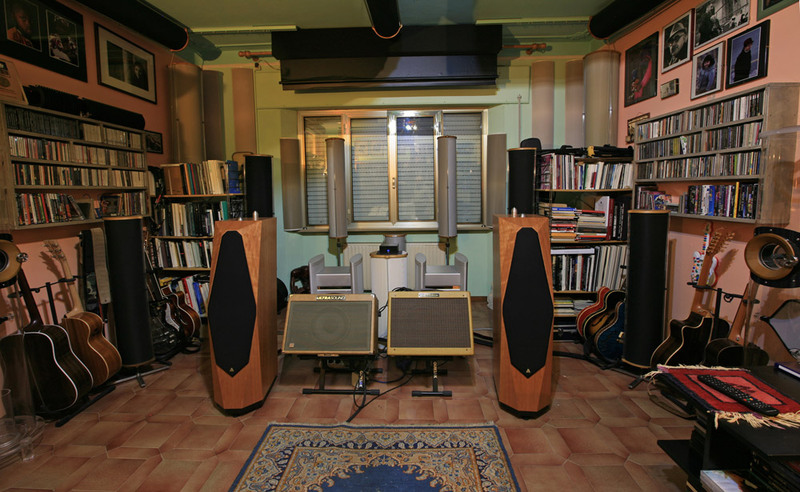 Acustica Applicata is the Italian Distributor of AVALON Acoustics. 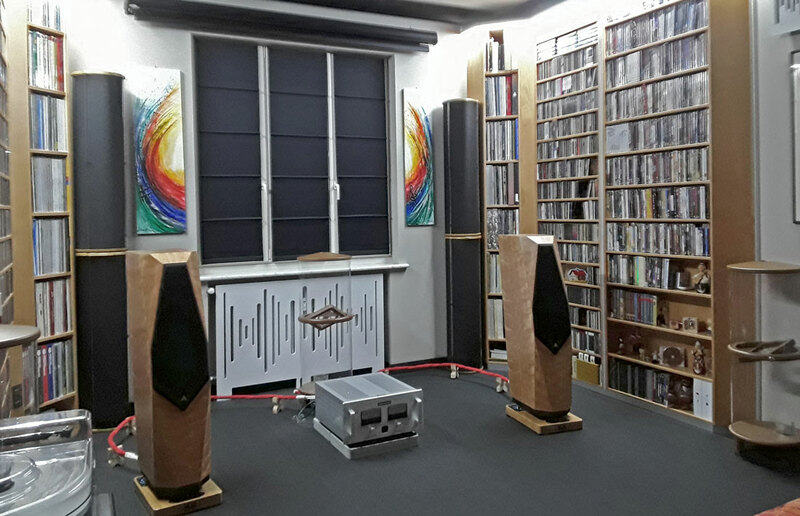 We are sure that the most effective method to propose to the market these prestigious loudspeakers, is to put them inside a reproduction chain that must to match AVALON quality and show them in listening rooms where set-up and acoustic treatment has been performed in the best possible way. 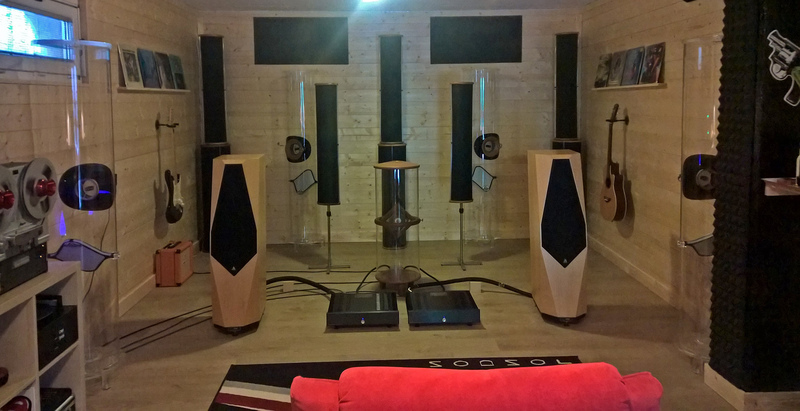 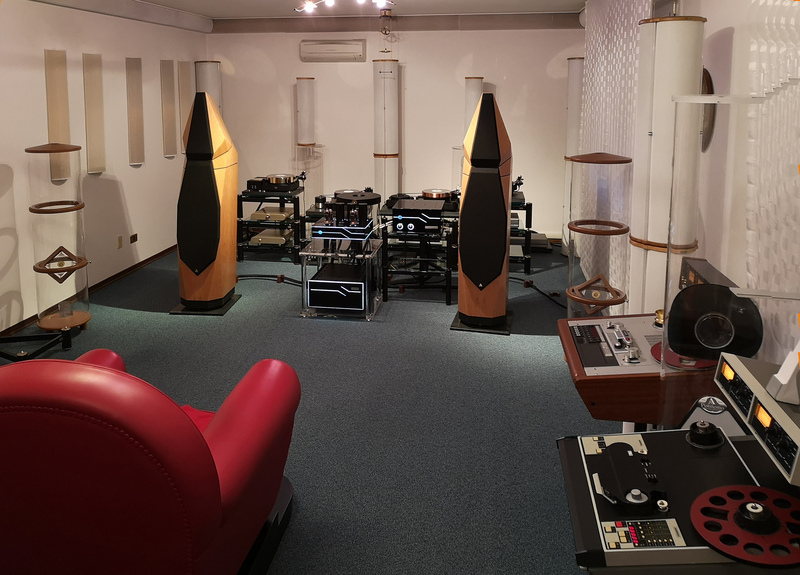 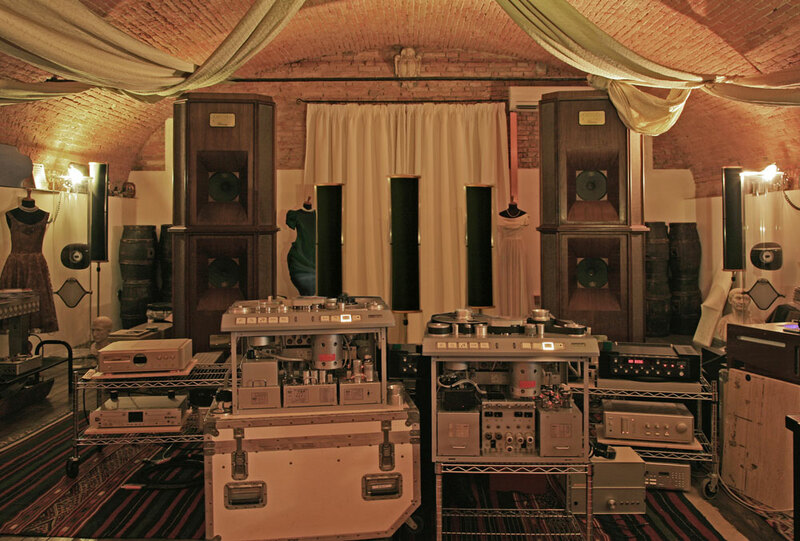 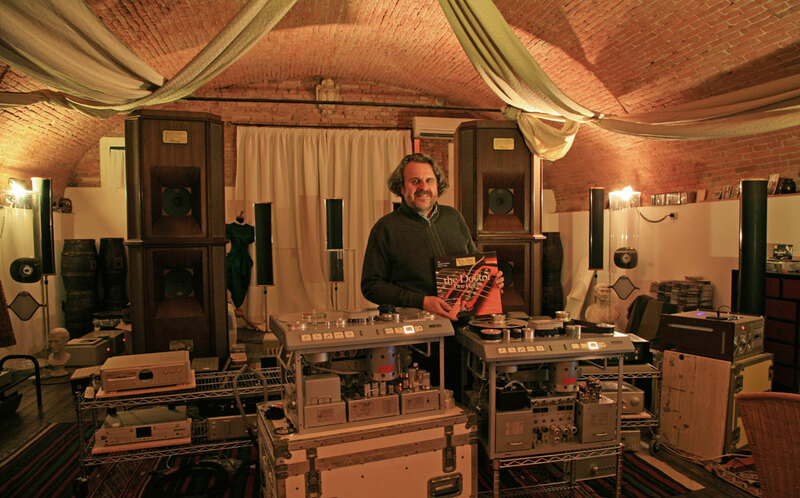 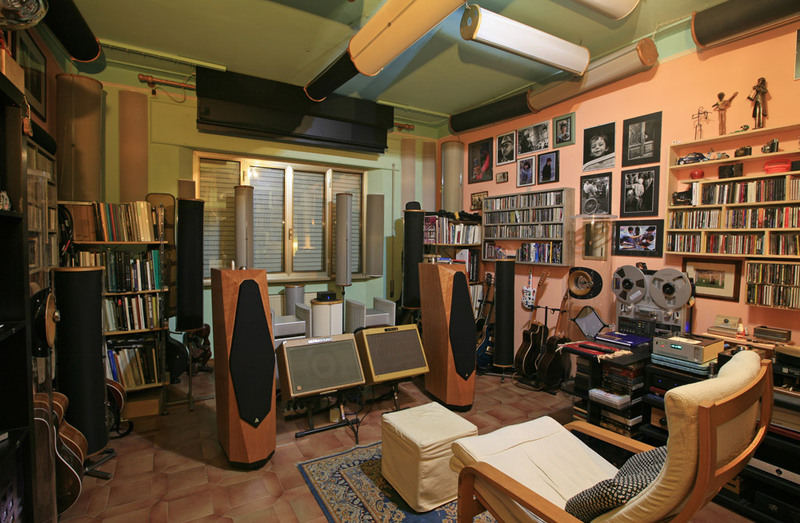 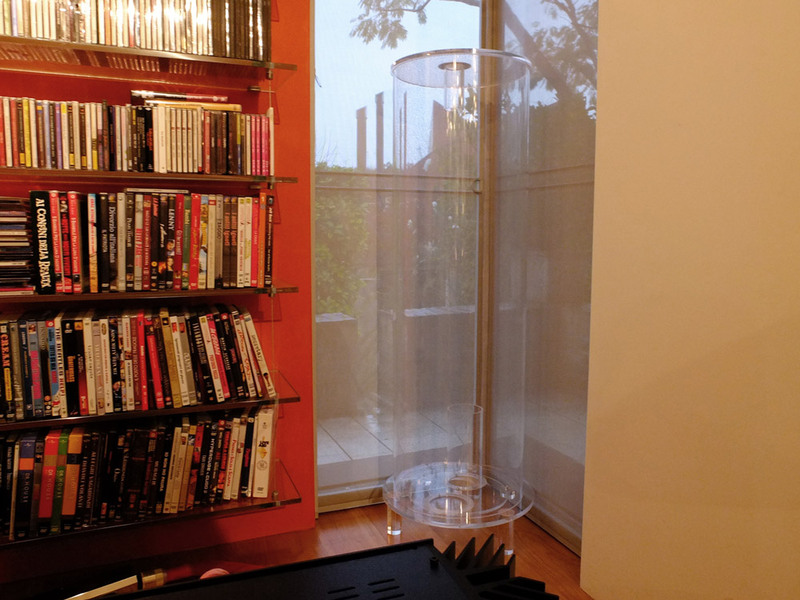 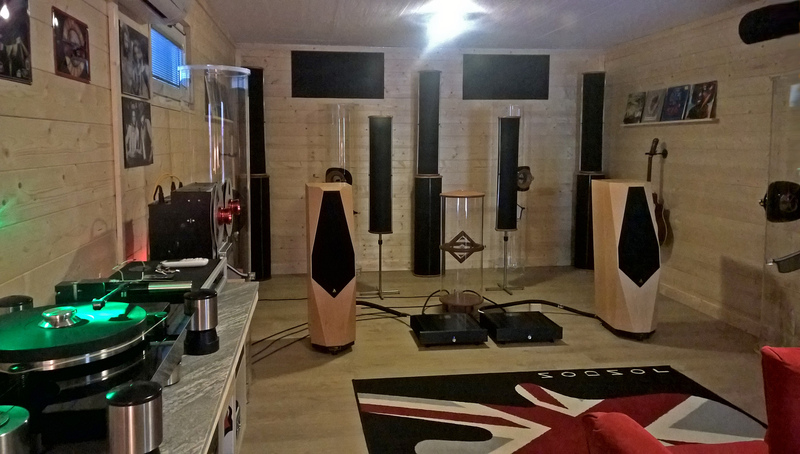 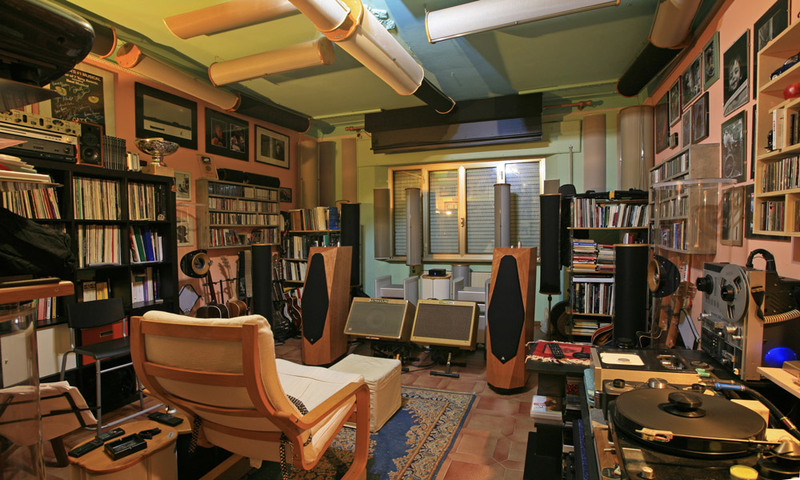 The AVALON Listening Rooms certified in Italy by Acustica Applicata, are places where an AVALON loudspeaker can be valued at the Top of its performances. 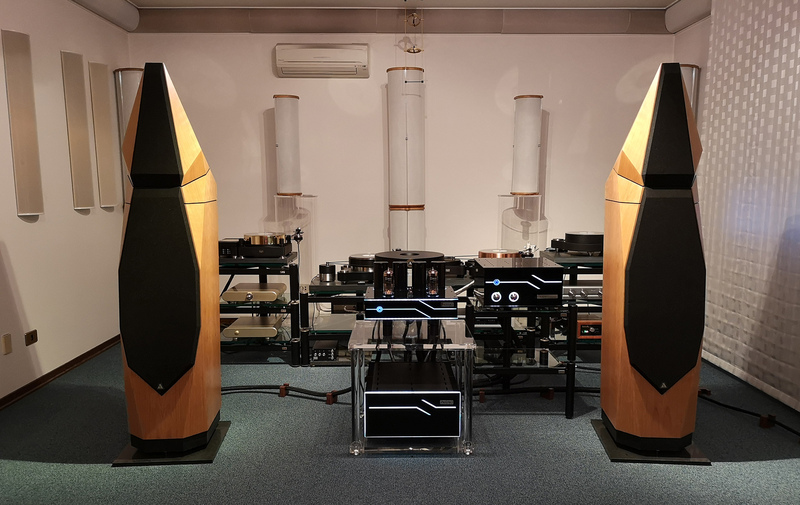 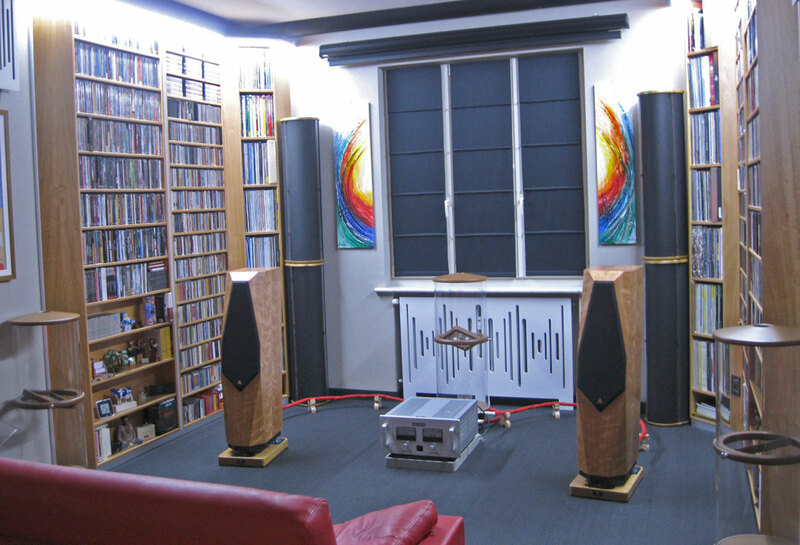 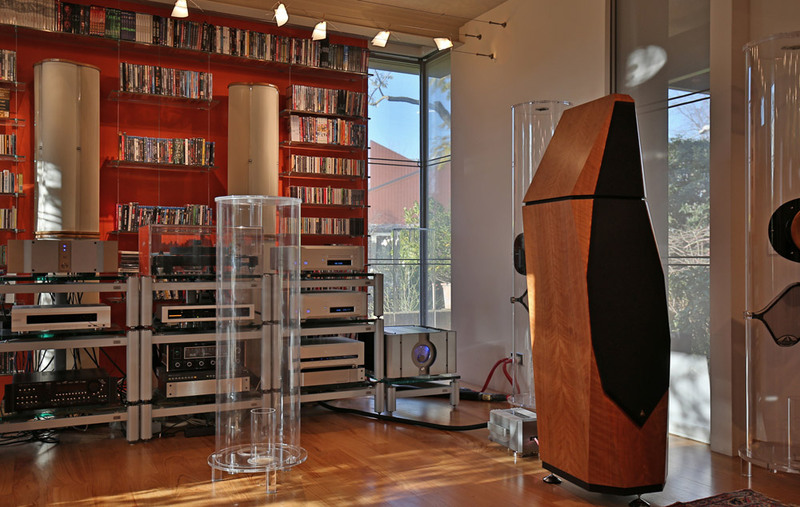 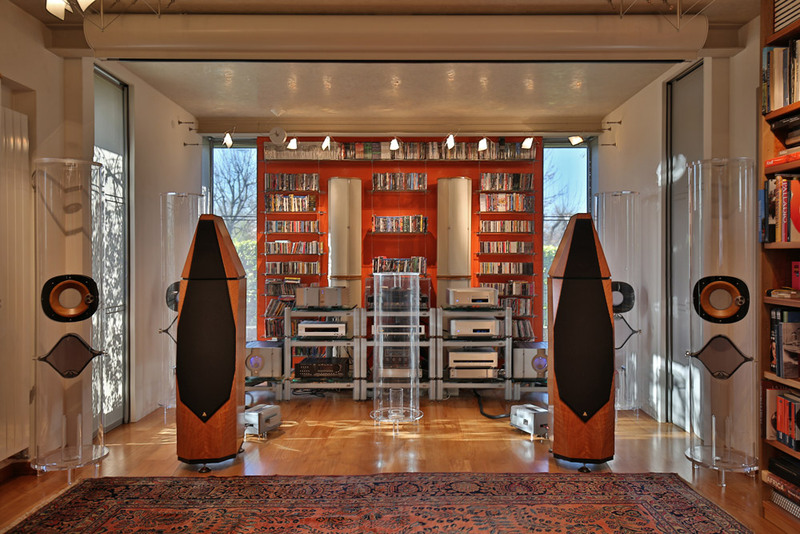 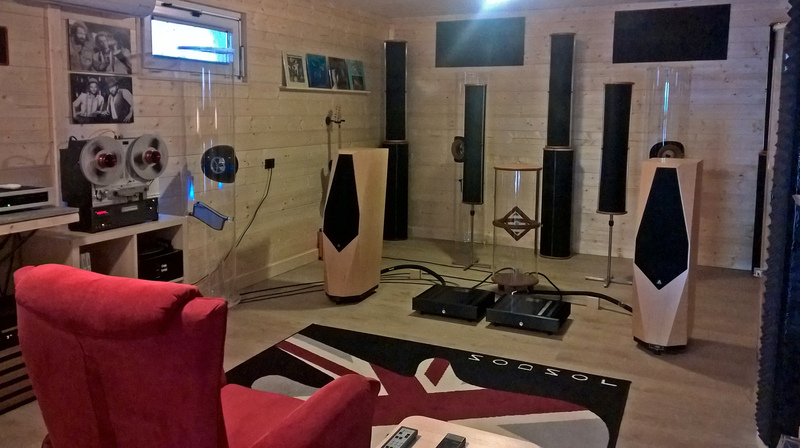 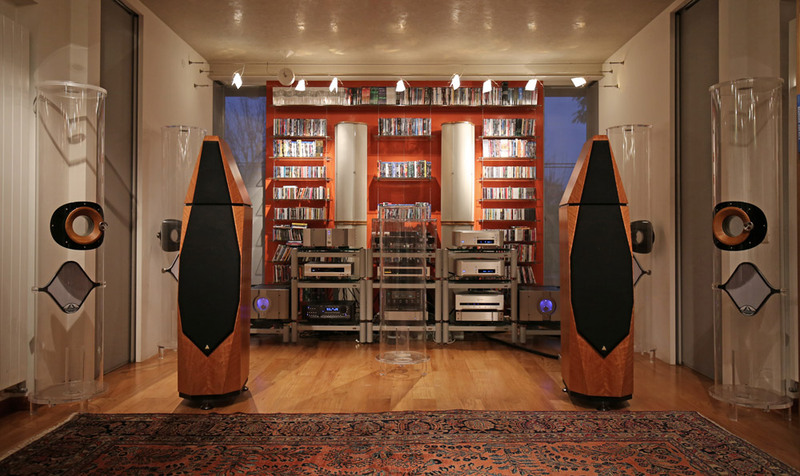 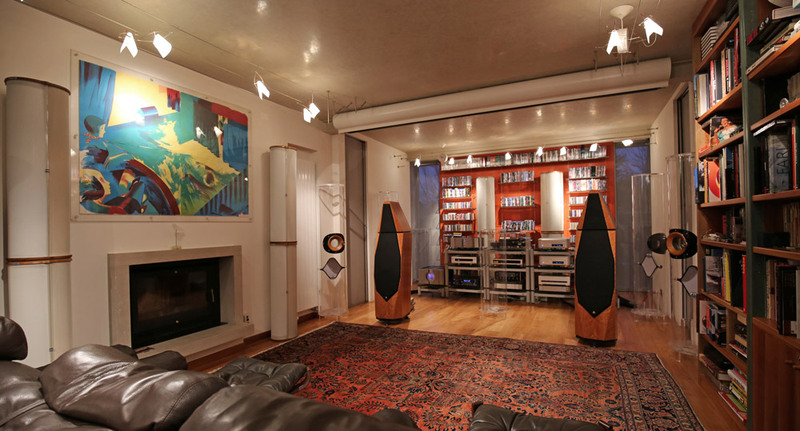 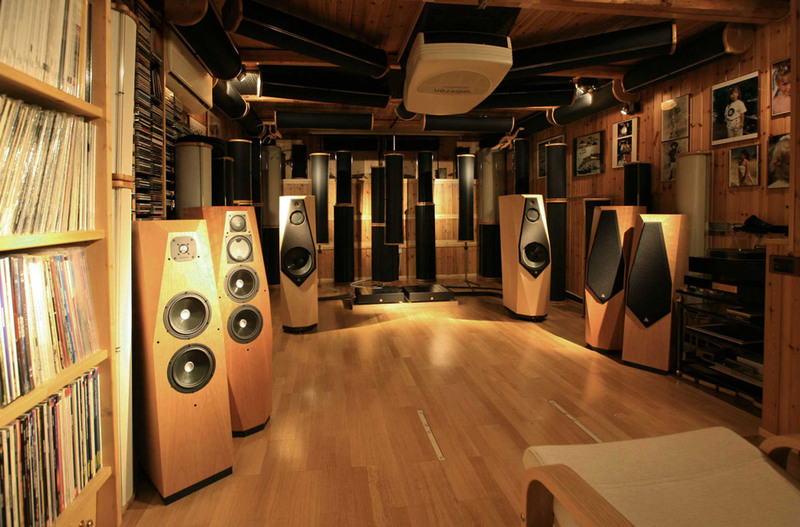 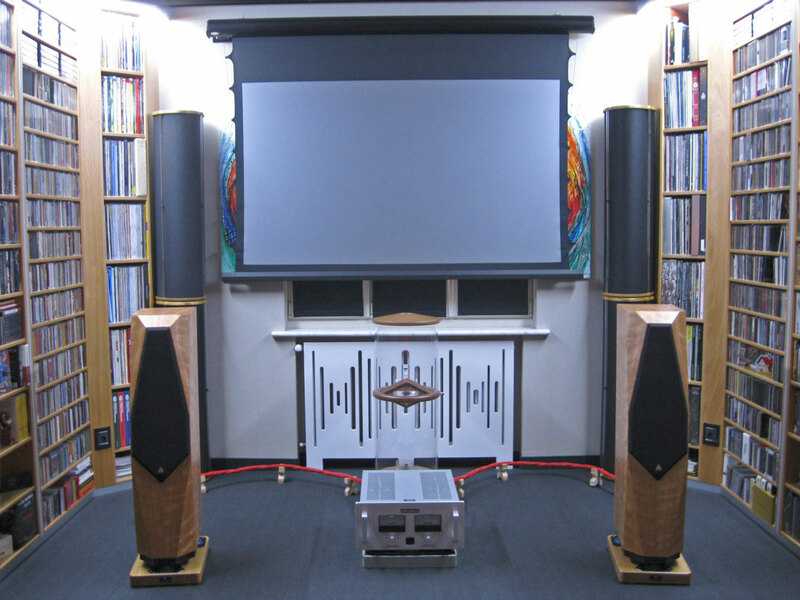 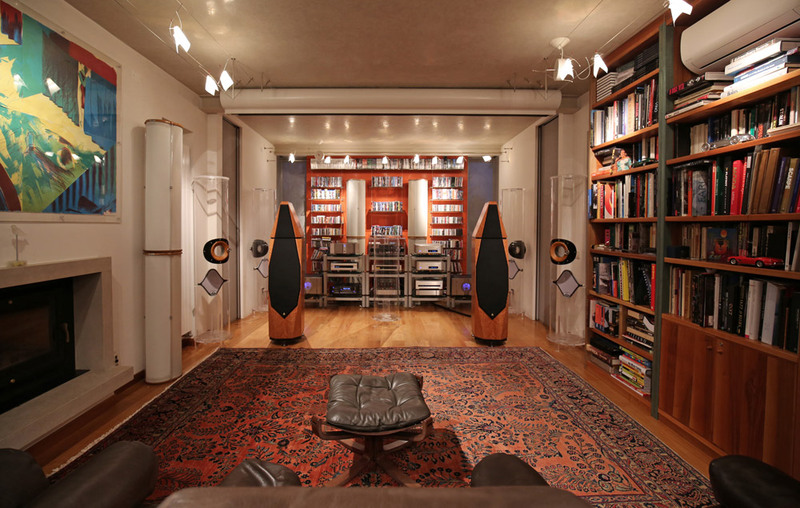 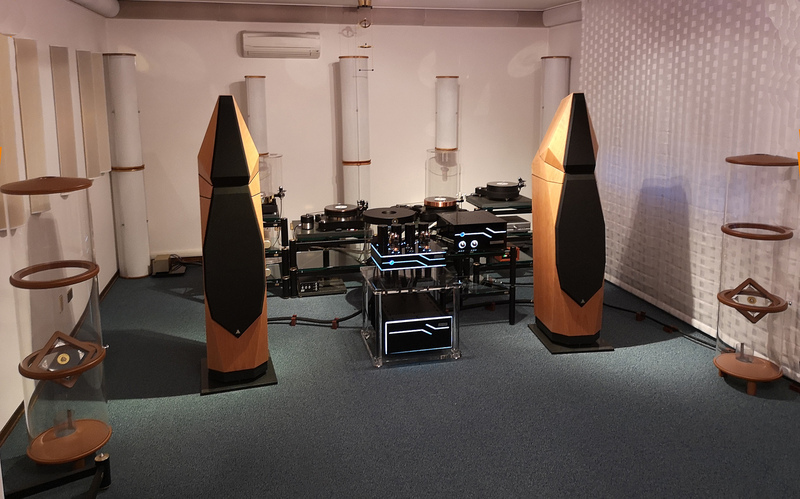 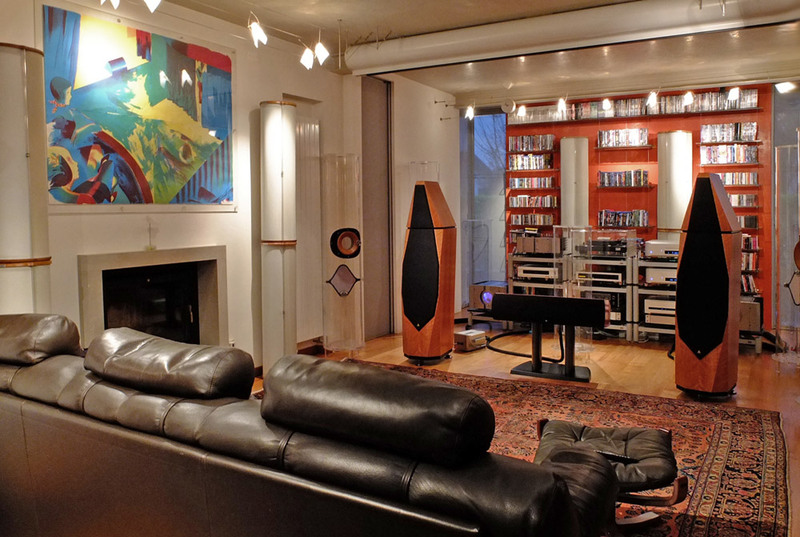 These demonstrative AVALON rooms are available in specialized AVALON HiFi shops that shares this method. 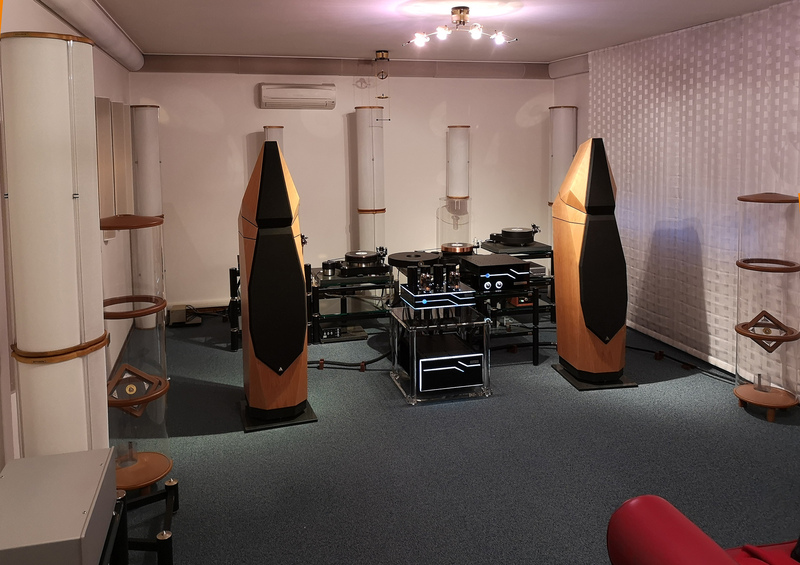 For some AVALON models and in certain geographical areas, are also available private listening rooms where the sound performances answer to Acustica Applicata parameters and expectations.